Indeed, it is a tribute to the President that he thought of Dayan for Paris, which I must confess I thought would be a waste of his talents. But Dayan understood the potential of working in a place with so much intellectual capital and interchange, and I believe the President realized from the start how important his role in UNESCO and in various think tanks would be. Dayan has of course contributed to the volume that is planned, as have other thinkers such as Prof Amal Jayawardena who was another of those called on by Lakshman Kadirgamar when he was asked to chair the Board of the Bandaranaike Centre for International Studies. 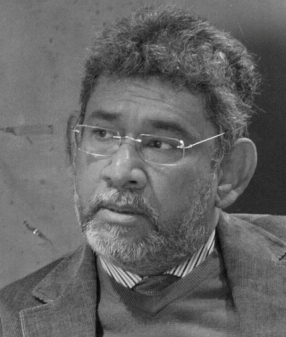 Characteristically those who were appointed to run the place after that Board – which was admirably chaired by Mr Dharmasiri Peiris for a year or so after Mr Kadirgamar’s assassination – cannot understand the intellectual potential of the place and have not gone beyond the tutoring tasks the place confined itself to before Mr Kadirgamar tried to make a change. The relationships he tried to set up with impressive think tanks in both China and India have come to naught. The Lakshman Kadirgamar Institute for International Relations and Strategic Studies, which comes directly under the Ministry of External Affairs, has not fared much better. Though there was an effort to revive it recently, it still sees itself as a mouthpiece for those Ministry officials and others who are considered safe, and it does not provide the space for debate or indeed for discussion that is what think tanks are about. The seminars it has conducted on Reconciliation are typical of what has gone wrong. 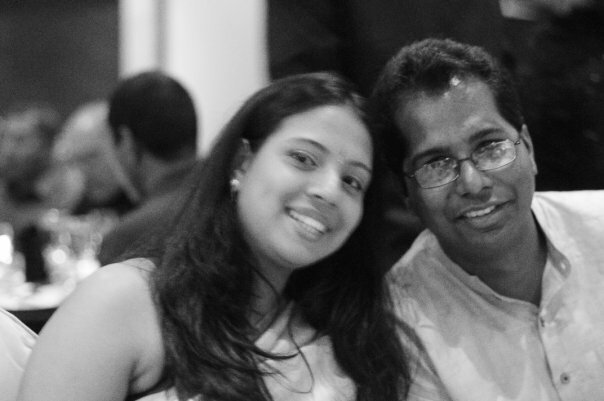 Initially, when the series was started, Rohan Guneratne, whose idea I believe it was, wanted me to be involved, but for reasons which he has indicated he understands this was not something the Mandarins at the Ministry could bear. And so they have held meetings at which, like Edward Lear’s Pelican Chorus, all one hears are claims about how wonderful the establishment is. I should be grateful though for this absurdity, because that is what prompted my plea to the organizers of the Reconciliation Forum planned some months back to invite opposition figures as discussants. The very positive approach of those who participated, whilst raising issues of concern, is what prompted the decision to develop a National Reconciliation Policy, and that document could I believe provide a lifeline to the government if it wants to move forward without seeming to succumb to unwarranted pressures. Meanwhile, far from producing any position papers, the LKIIRSS seems to have retreated into having the occasional lecture, with no plans for policy documents or studies of the changing international environment that could so easily overcome us. One of the most preposterous charges laid against Dayan Jayatilleka in the Ceylon Today diatribe is that he writes too much. In an effort to plan more carefully for what might come at us unexpectedly in relation to our commitment and obligation to pursue reconciliation, I did through the Reconciliation Office set up a group of officials to discuss policy and possible responses to national and international pressures and problems. The Ministry of Defence has sent some very bright young officers who have participated actively and produced excellent ideas. Needless to say, the Ministry of External Affairs has not even responded to my letter. Listening to the group in action, I was reminded of those fascinating discussions I have had at Indian and Chinese think tanks, initially when we were guided by Mr Kadirgamar through the BCIS, later on visits to India when the High Commission has set up meetings, in both Delhi and Chennai. Exchanging ideas is vital, and both registering what others expect, and explaining what is impractical or difficult. In the process one can usually hit on compromises that will satisfy the basic requirements of all, if not their highest expectations. But that type of discussion simply does not occur in Sri Lanka, and I fear that perhaps many of our officials may not understand what is required and how to contribute. That is why we must cherish practical intellectuals such as Dayan and Tamara Kunanayagam, whose paper on the implications of the US resolution made such an impact on the ambassadors with whom it was shared. Why such a discussion paper had not been circulated previously, and why the concepts she had raised were instead turned into yet another tool for lobbying without discussion of common interests, is beyond me – unless one notes yet again an instance of what the Indians told me had been our problem after Dayan left Geneva, our incapacity to ask for and discuss advice, resorting instead simply to asking countries for their votes. That is no longer the way the world works, but trying to get our Ministry of External Affairs to understand that will prove impossible without some concerted practical and policy changes.